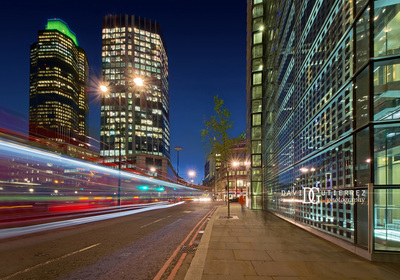 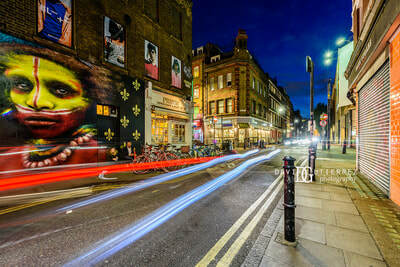 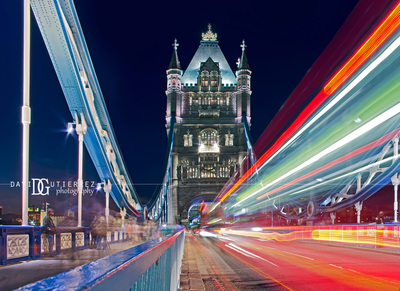 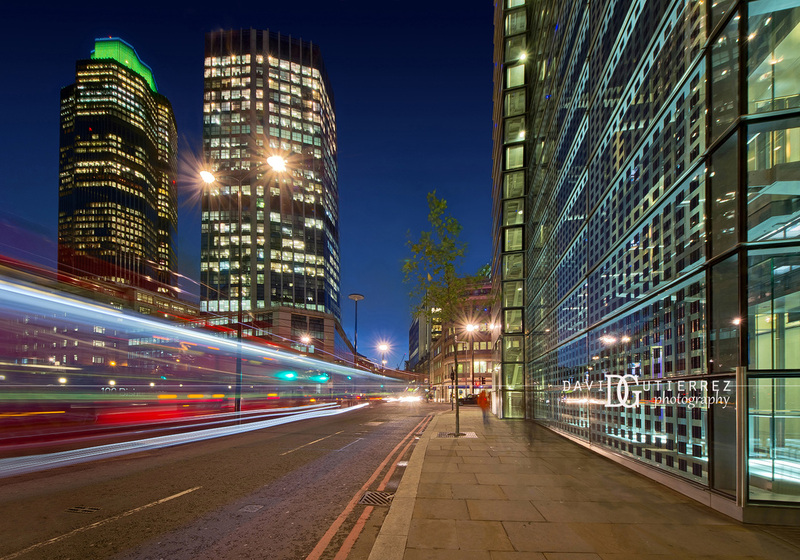 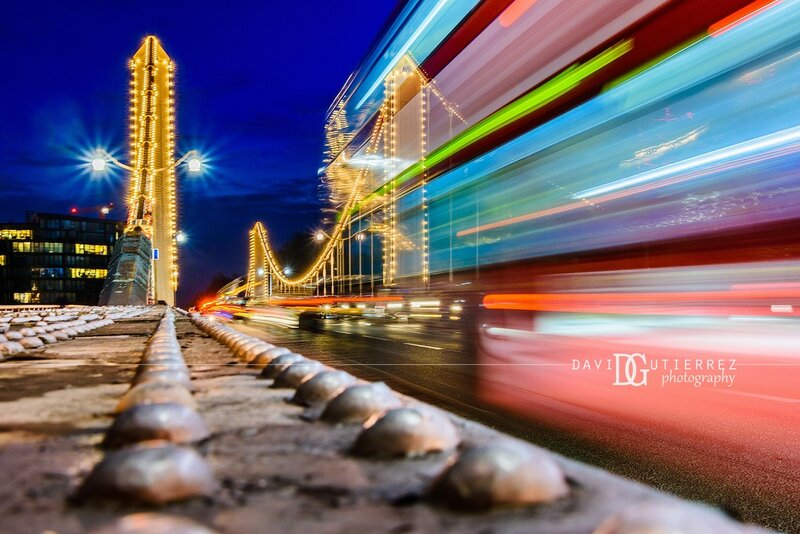 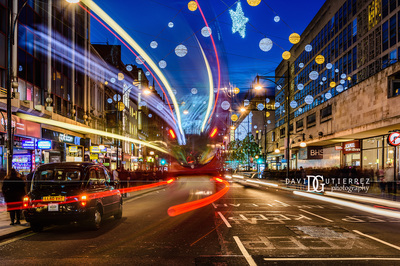 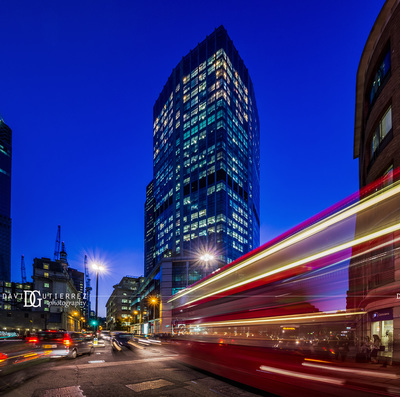 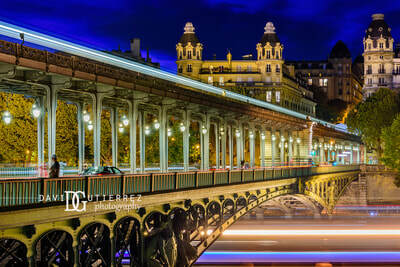 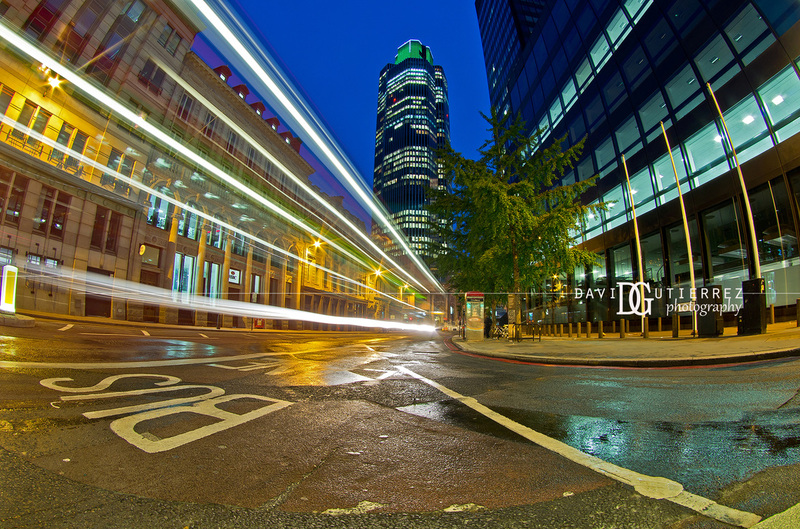 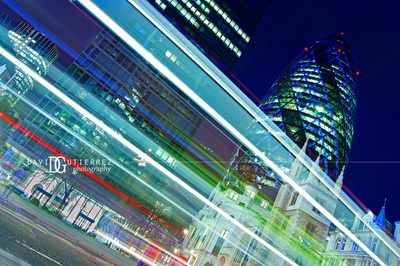 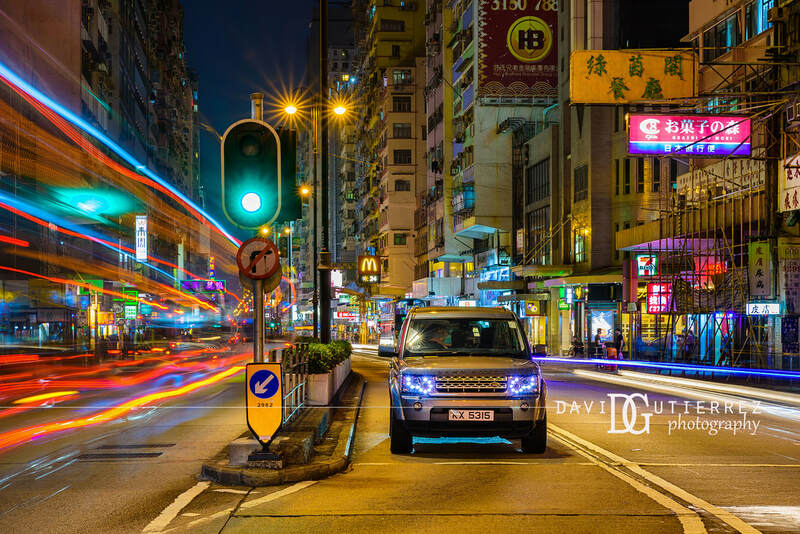 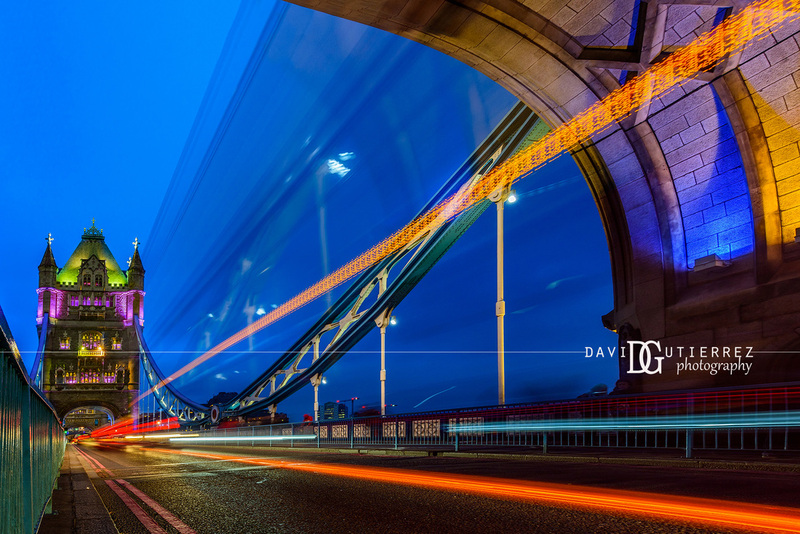 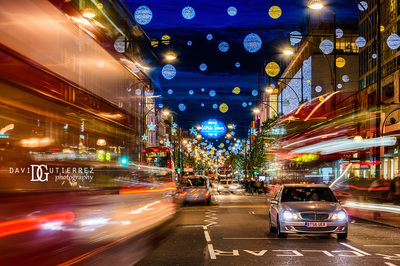 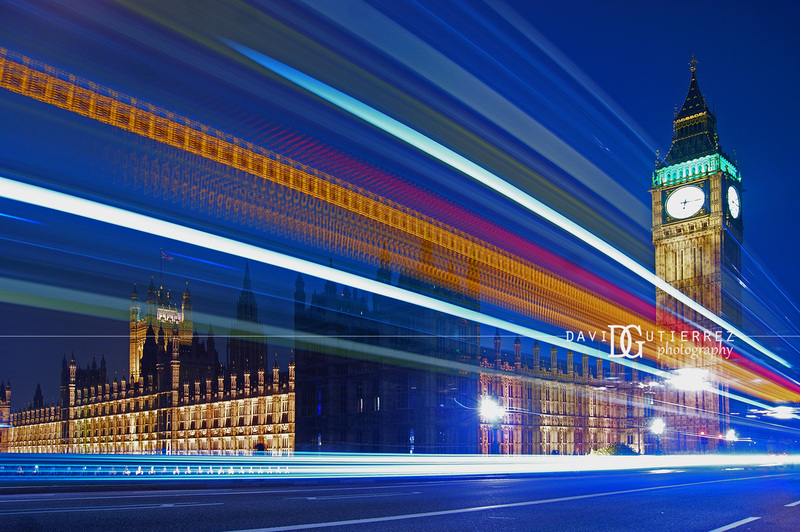 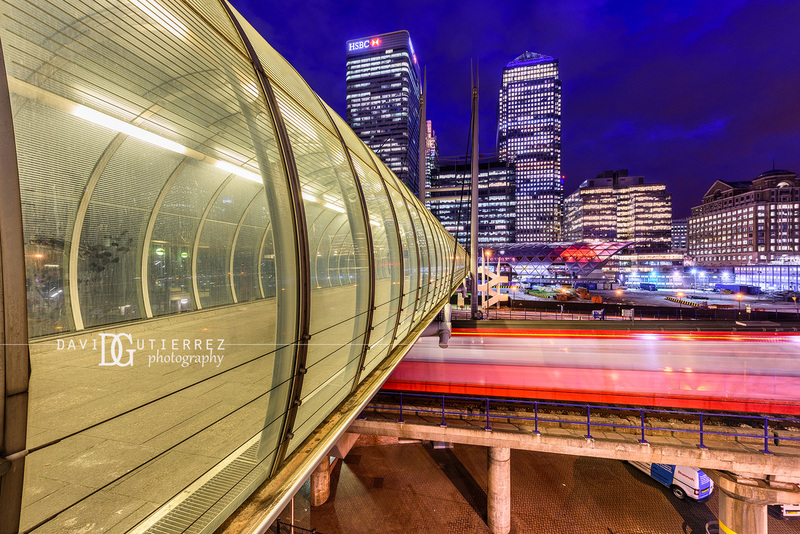 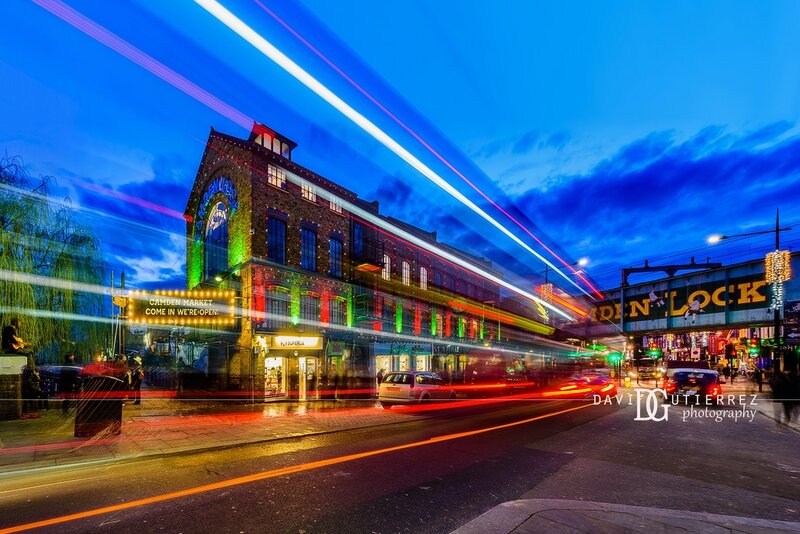 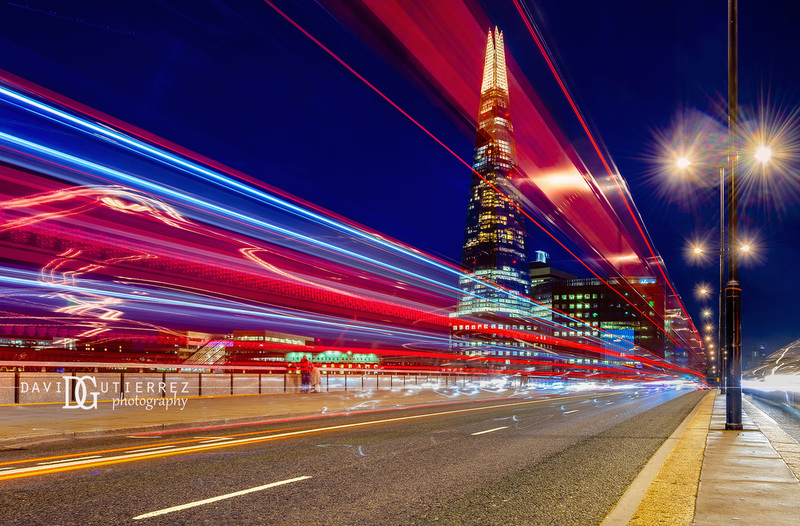 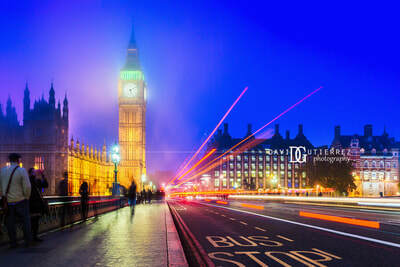 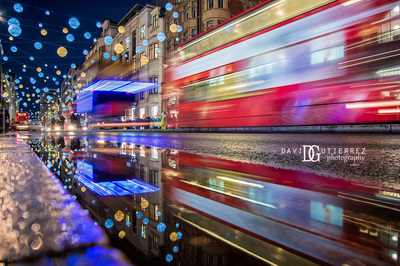 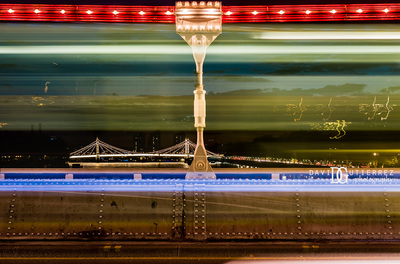 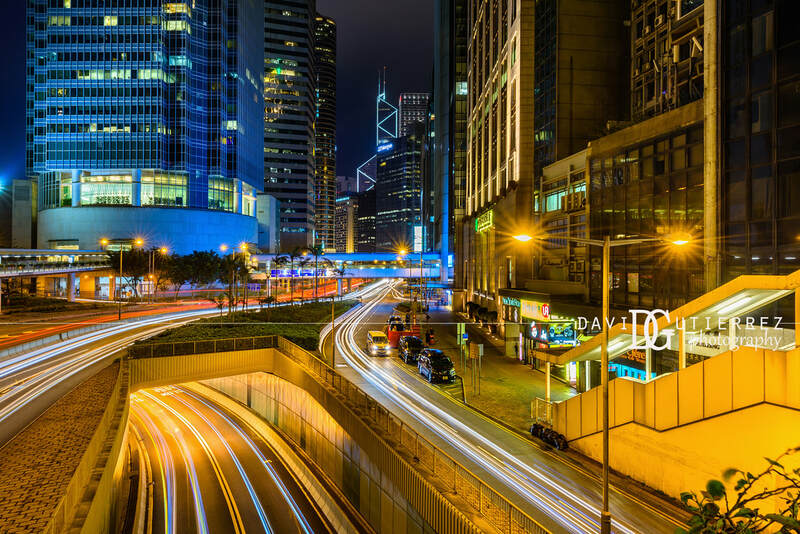 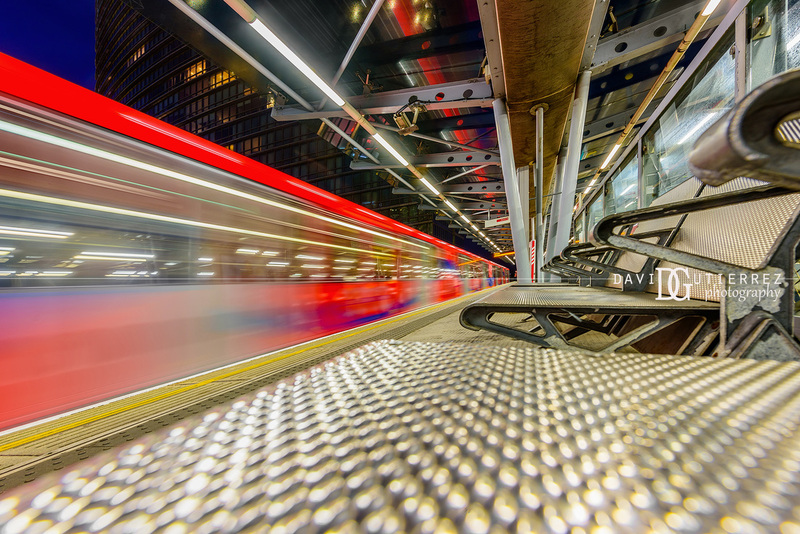 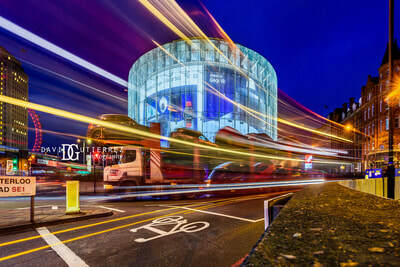 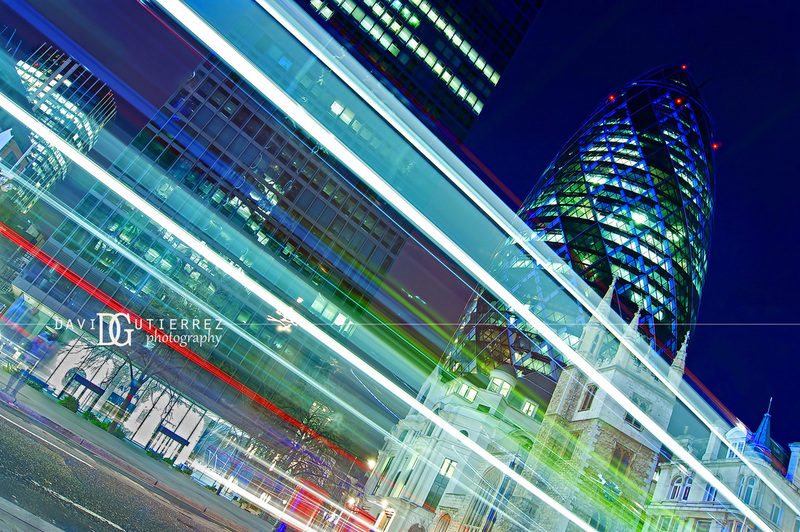 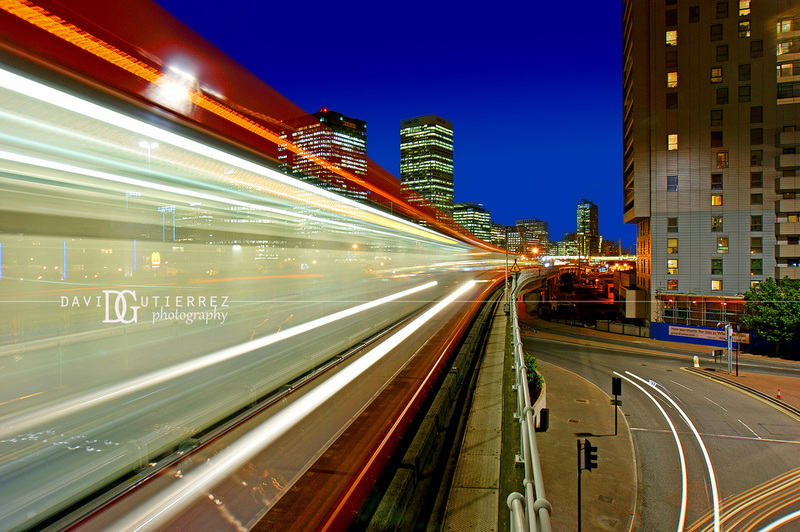 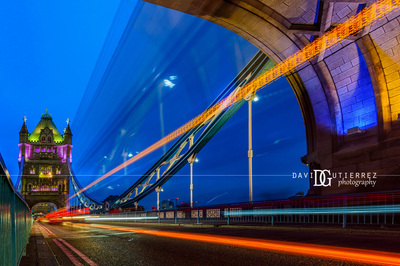 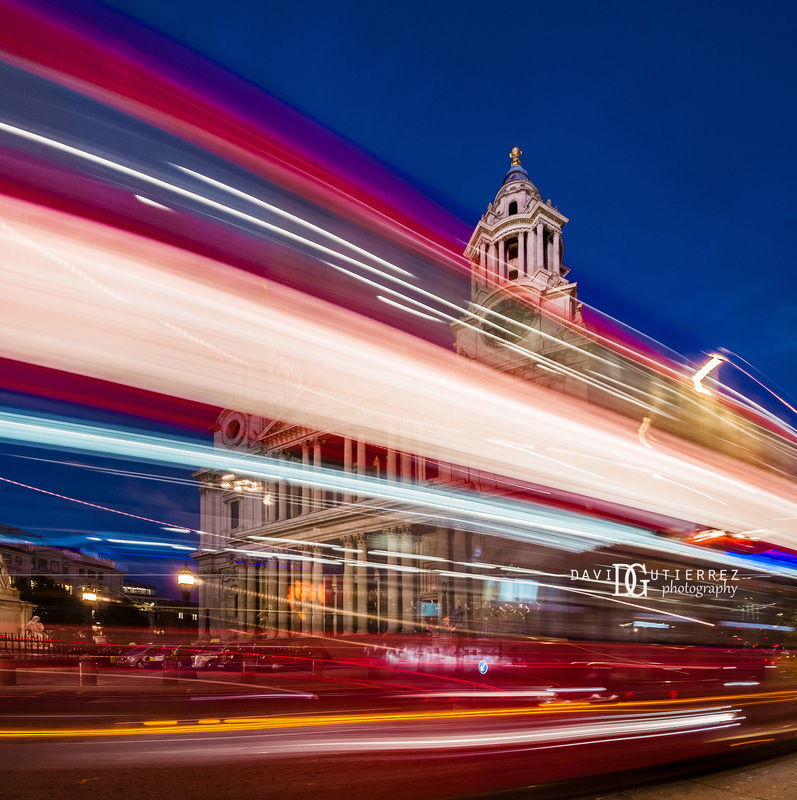 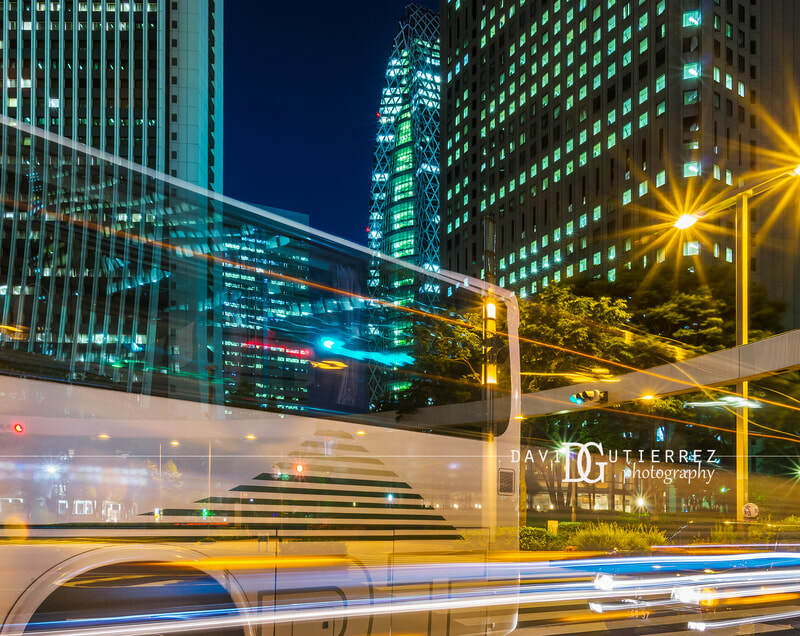 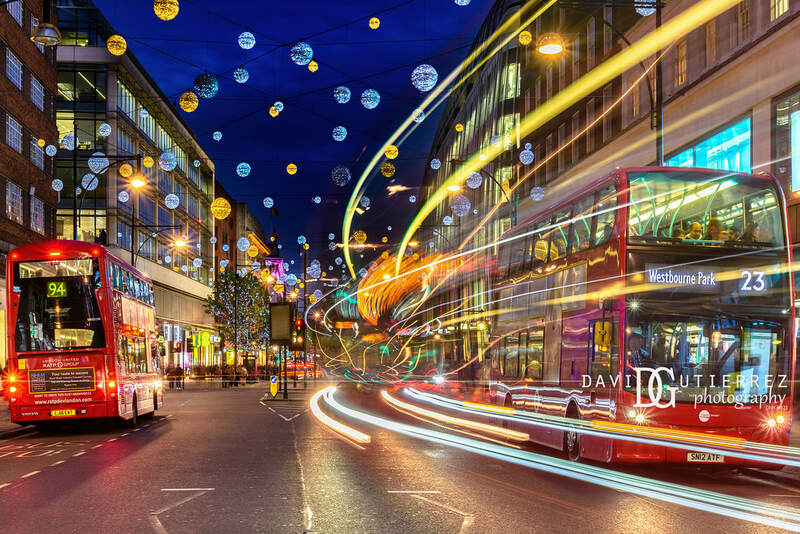 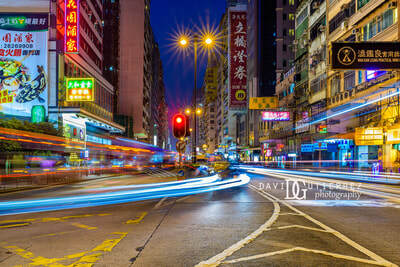 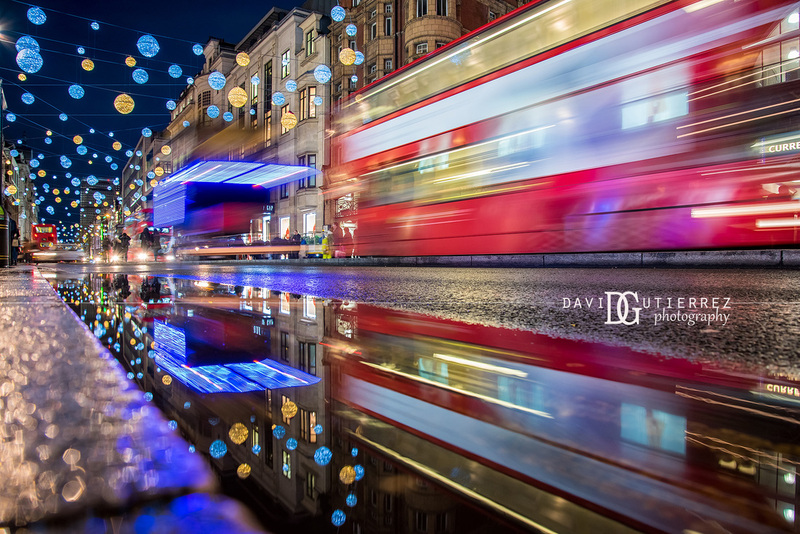 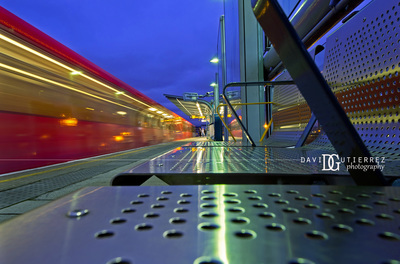 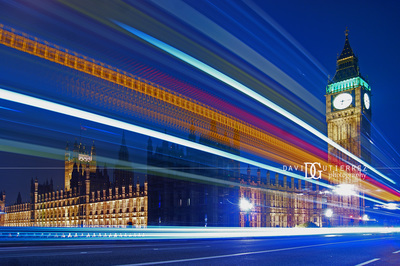 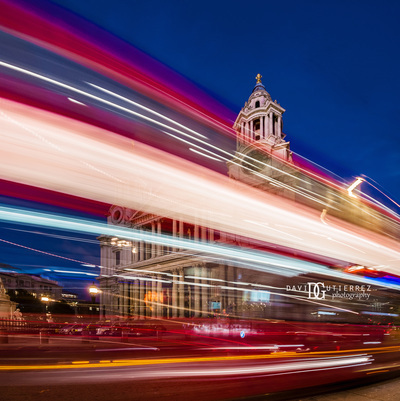 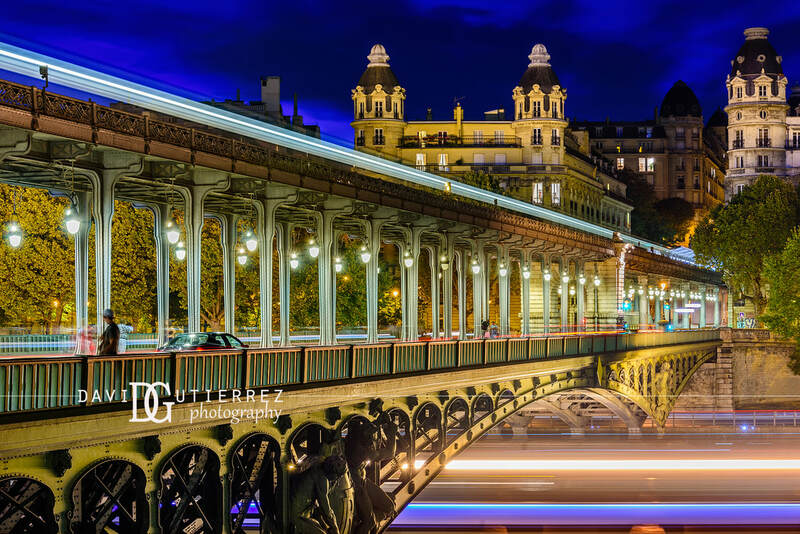 Streaming lights in the cities photography by David Gutierrez, London architectural photographer. 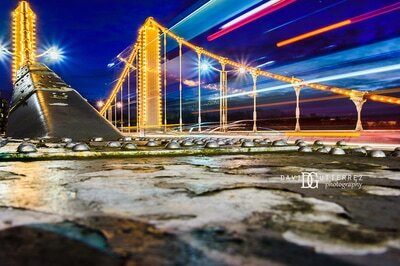 This is another favourite subject of mine. 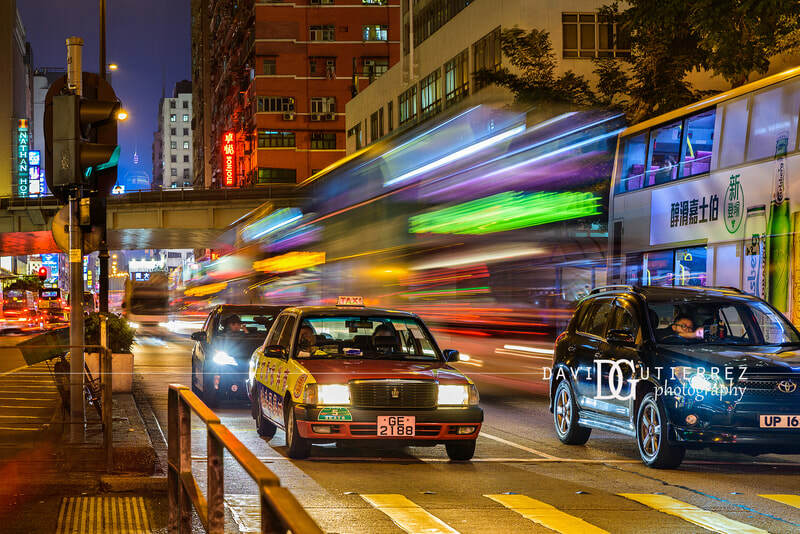 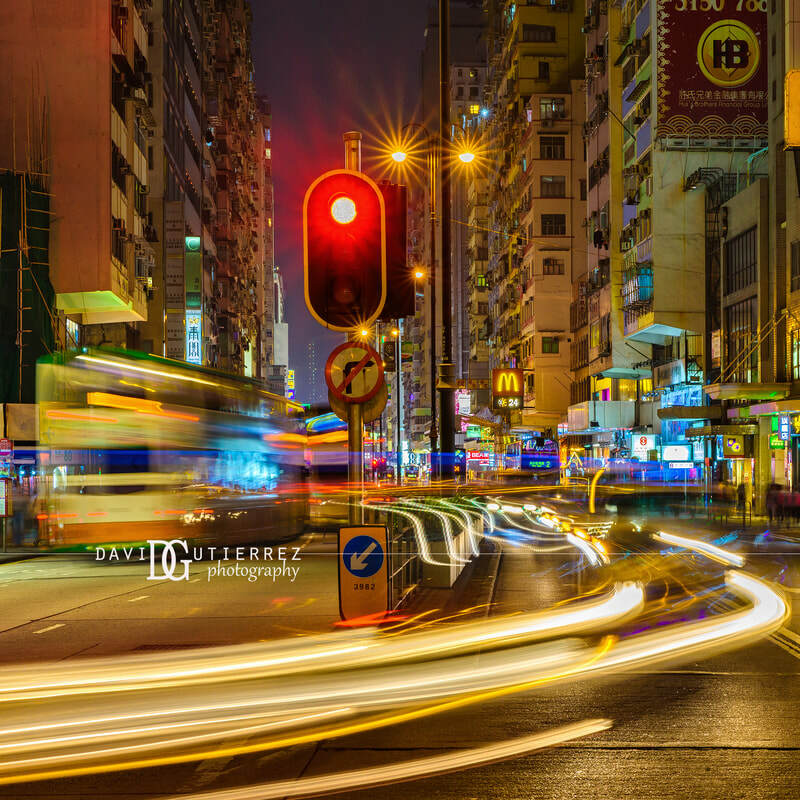 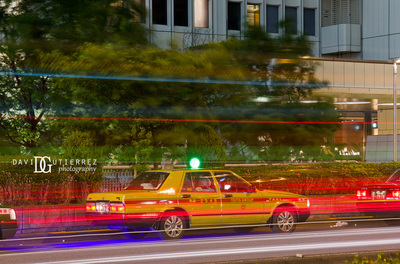 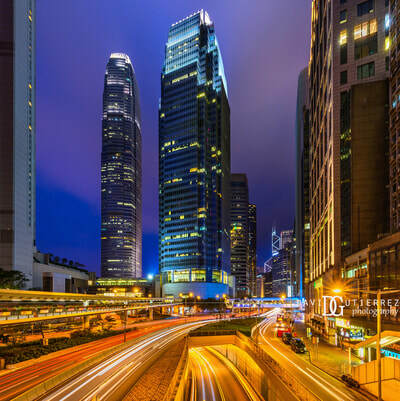 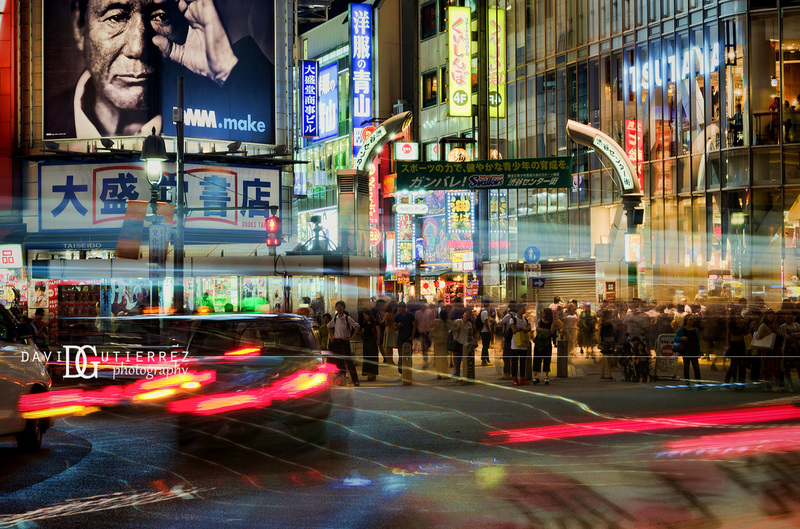 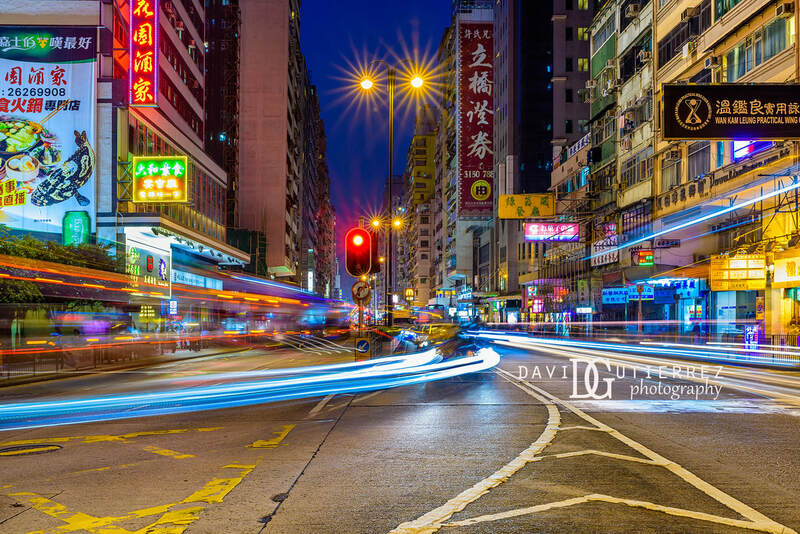 I love the intensity of the atmosphere and drama created when photographing streaming lights in the city. 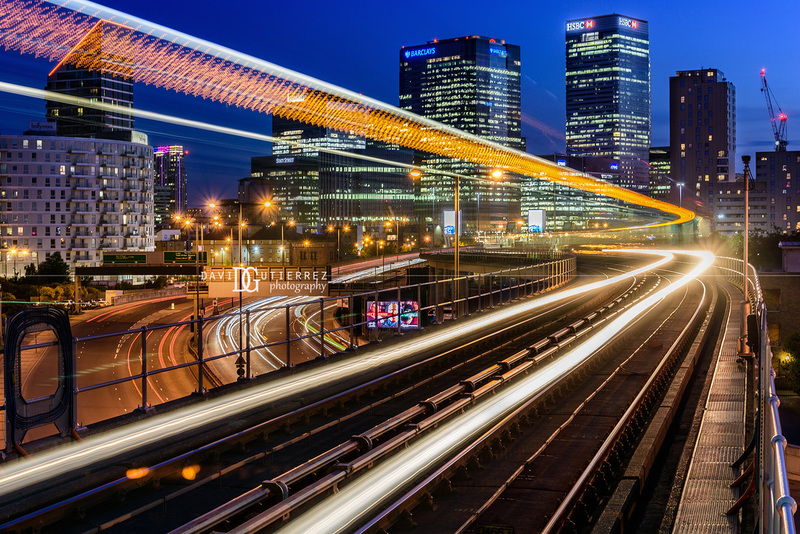 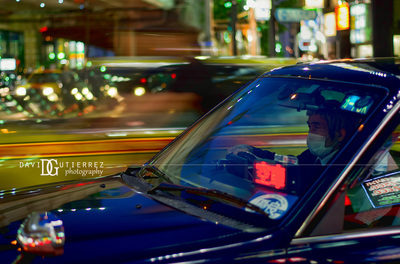 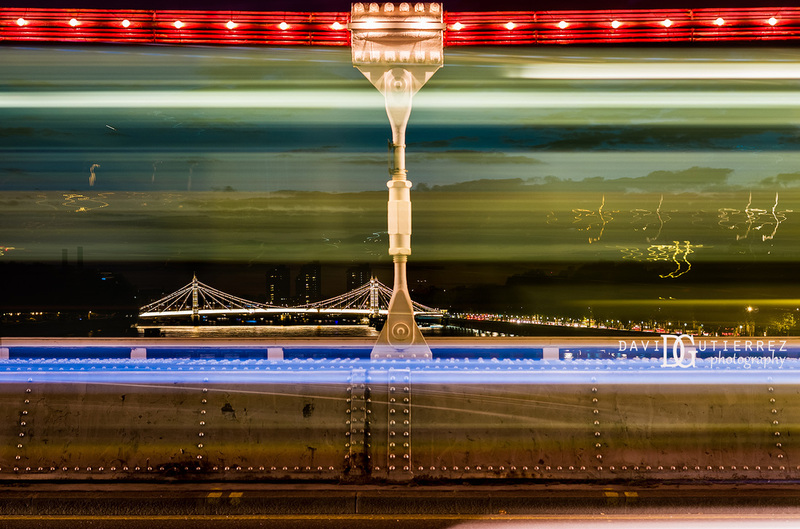 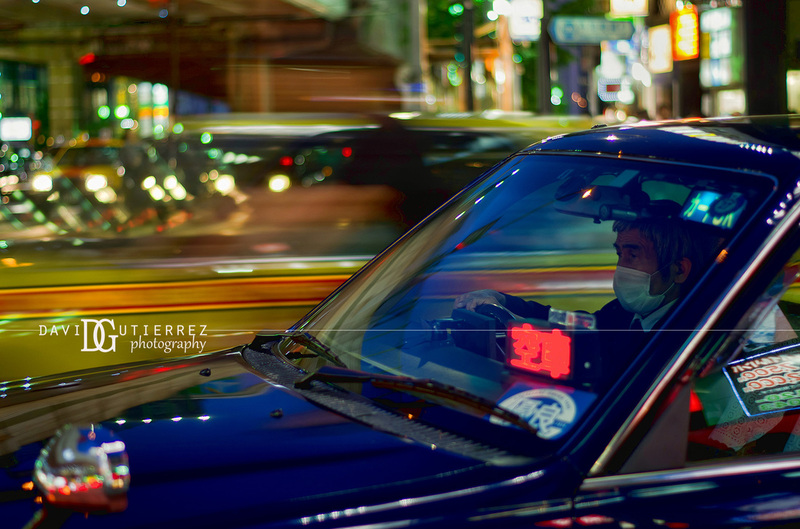 In a metropolis like London you are hardly short of traffic, so it is not uncommon for a photographer to have a try at shooting urban streaming lights. I can never get tired of them, as I really love the colour explosion and vibrant atmosphere created by those lights.